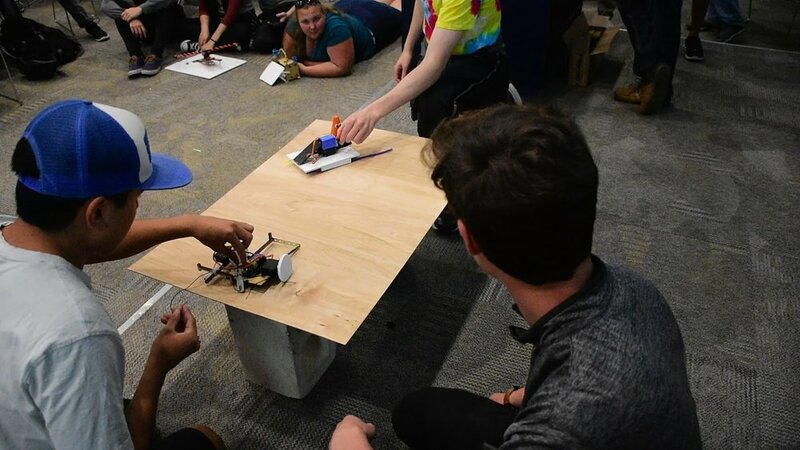 HeboCon can be summarized as a “technically poor” robot competition where two “technically poor” robots compete in a sumobot competition. We had a lot of fun in 2018. Here are some of the photos!